Can we replace the $2000 thyroid biopsy and pathology report with Frankie's nose? Why not? Cost-efficient medicine. "A scent-trained dog was able to identify the presence or absence of thyroid cancer in human urine samples 88.2 percent of the time, a new study concluded. The study out of the University of Arkansas for Medical Sciences (UAMS) gathered urine samples from 34 university thyroid clinic patients before they underwent a biopsy for suspicion of thyroid cancer. Fifteen of those biopsies came back positive for thyroid cancer, while the remaining 19 were diagnosed as benign thyroid disease. 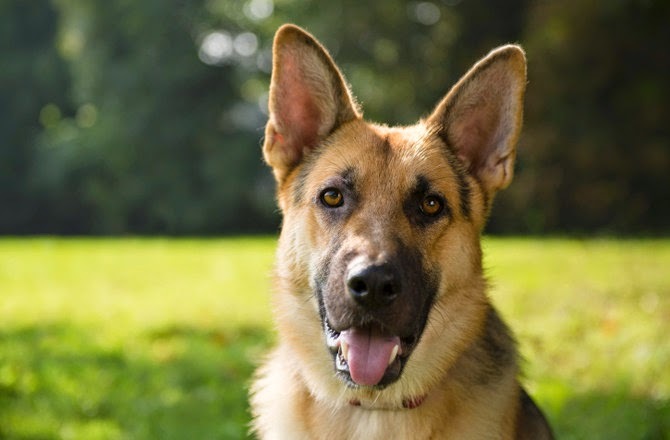 Enter Frankie, a male German shepherd mix that had been trained to recognize the scent of cancer in thyroid tissue. Frankie's sharp nose matched 30 out of 34 samples with their pathology diagnoses."